Free Rolex Valuation - Best Prices Paid! If you are wondering “how do I sell my Rolex watch?” or “how do I value my Rolex watch?” then Sweeping Hand are here to help. Do you have a used Rolex watch for sale or an old Rolex watch you simply never wear? Maybe you have a vintage Rolex or second-hand Rolex watch just sitting in a drawer? If you do then Sweeping Hand can help you with a free Rolex valuation / appraisal and answer the question “how much is my Rolex worth?” We can help determine your Rolex watch value, offer the best price and organise purchase of your watch quickly and with immediate payment. 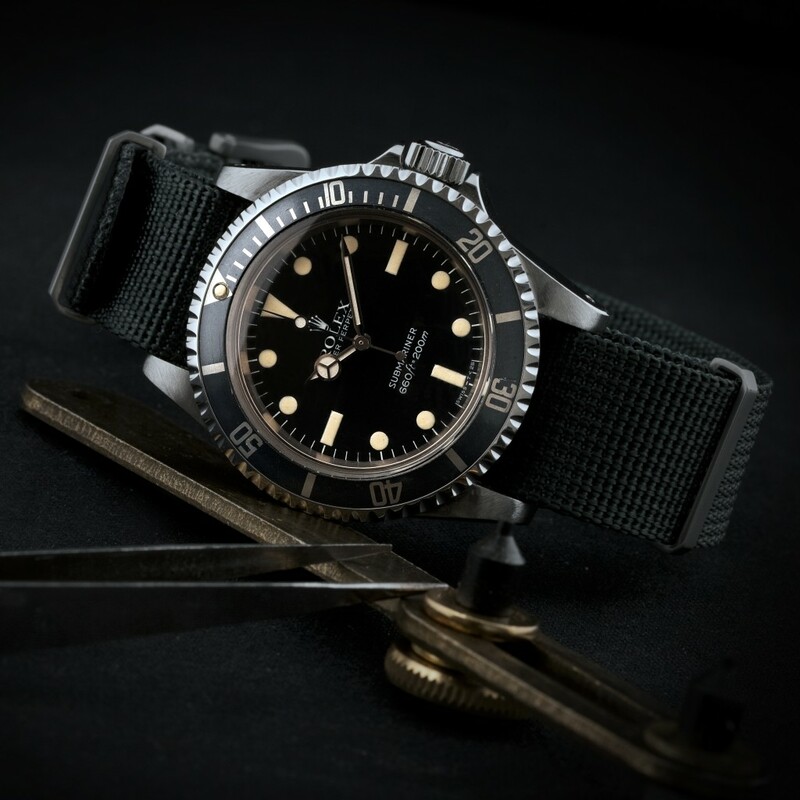 As a dedicated Rolex watch buyer in the UK, Sweeping Hand has bought literally hundreds of secondhand Rolex watches and become recognised throughout the world for our expertise. All enquiries are replied to within 24 hours and handled with a personal touch. We buy all Rolex watches, in any condition, working or non-working. We are pleased to buy all mens and ladies Rolex models including the Rolex Submariner, Rolex GMT Master, Rolex Seadweller, Rolex Explorer, Rolex Cosmograph, Daytona, Rolex Milgauss, Rolex Yachtmaster, Rolex Datejust, Rolex Day-Date, Rolex Oyster, Rolex Air King, Rolex Turnograph, Rolex Comex and Military Issue Rolex. We are trusted worldwide with 100% positive feedback, take a look at some of our Testimonials. If you have a Rolex to sell then please complete the enquiry form on this page or get in touch directly through the contact us page, we will be happy to help.